FSM Brand HQ-F Pasture Mix offers rapid establishment and multiple seasons of high quality pasture production on soils with moderate to good fertility and moderate to good water holding capacity. FSM Brand HQ-F is an all-purpose pasture mix. 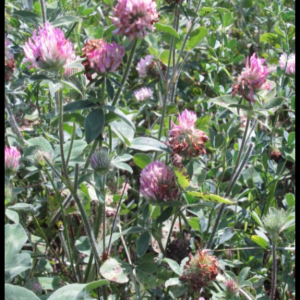 HQ-F will establish aggressively if soil temperatures are warmer than 50 degrees and moist, but not saturated, HQ-F should be ready to graze in 4-6 weeks. HQ-F can be drilled 1/4 to 1/2 inches deep or broadcast and pressed into a firm seed bed. 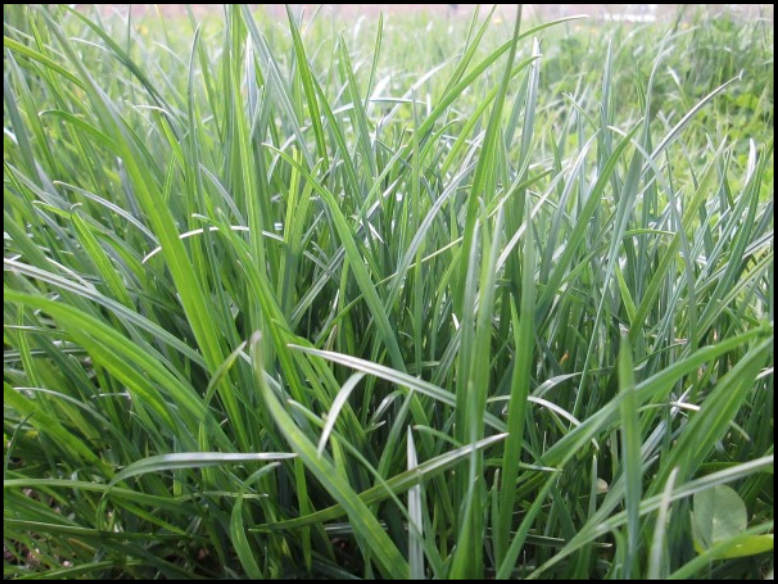 Upon reaching 8-12 inches in height HQ-F should be grazed or clipped to 3-4 inches to allow adequate sunlight for the perennial components to establish well. While circumstances may dictate mechanical harvesting, HQ-F is designed primarily as a pasture mix and longer drying ties should be expected. HQ-F should exhibit moderate dry weather tolerance, particularly if fertility is adequate and sufficient growth is left after each grazing to shade the soil during hot, dry periods. Do not overgraze or harvest lower than the recommended height, exposing the soil to the sun raises soil temperature evaporating needed moisture. Leaving insufficient growth during hot, dry weather will prevent optimal performance! 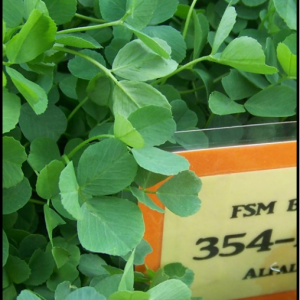 FSM Brand HQ-F Pasture Mix is available untreated, always confirm acceptability for organic production with your certifying organization. Use Myco-Seed Treat at a rate of 4oz per 50# of seed before planting HQ-F for faster, more vigorous establishment. 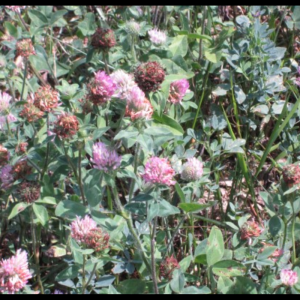 Use an Agri-Energy Pasture Fertility Program to supply balanced nutrition throughout the growing season, including, adequate calcium, phosphorus, and potassium.